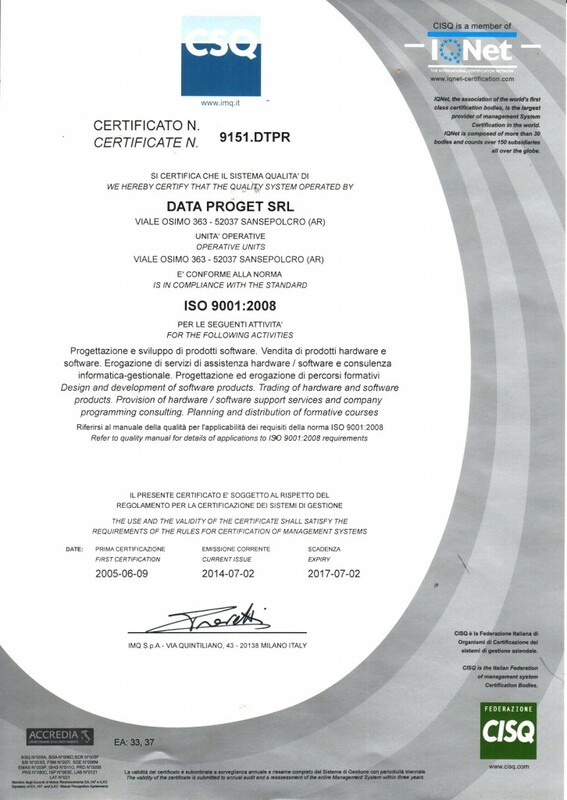 Data Proget is an Italian company that offers high quality software solutions and qualified assistance, to help customers improving their processes. 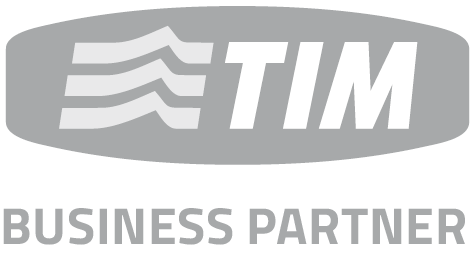 We have important customers in several different business fields. Long experience and professionality make Data Proget the perfect technologic partner to work with, to get the opportunity of improving the business efficiency, in particular when business management asks for changes (new services introduction, change of services or of their working mode). 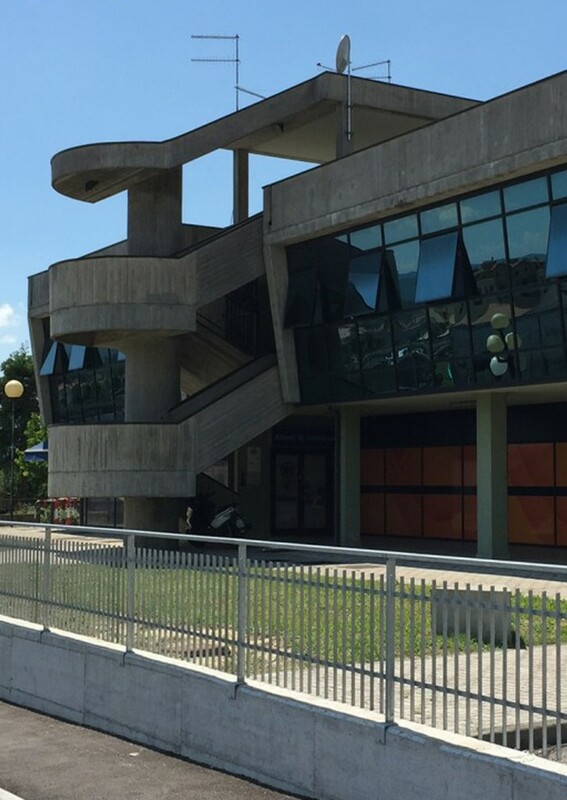 Data Proget’s headquarter is situated in Sansepolcro (AR) – Viale Osimo, 363 with a surface of 250 sqm and a share capital of 100.000,00 Euro.